Hello, People! Here I m going to present information about new Mahindra Alfa Commercial Vehicle information like its technical specification, features, price, review, mileage, transmission facilities, etc. 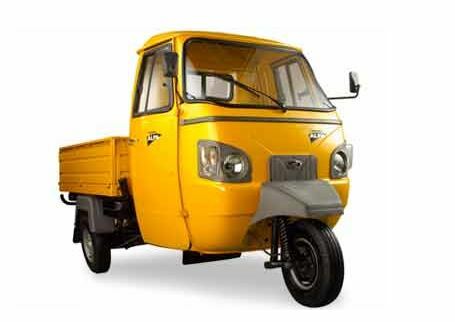 It is a technologically designed advanced vehicle that is very useful for the loading operation. The Mahindra Alfa now comes with a 24month warranty. In fact, you’ll see that it’s manufactured to withstand the roughest handling. That’s not all. You’ll find loads of features that make driving really easy and gaining profits, a real celebration. 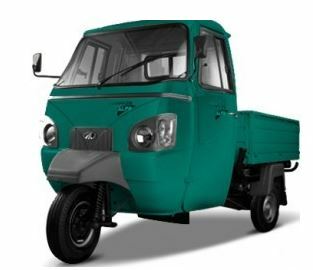 Atul Shakti Pickup Van Info. Here in this below video, you can see the customer review about the Mahindra Alfa Load Commercial vehicle. 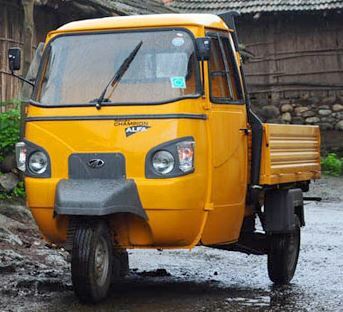 That’s all about Mahindra Alfa BS III – PICK UP VAN. I hope you like it. I think it should be enough information for buying this vehicle. If you have any query regarding this article then please comment below in the comment box. I solve your problem as possible soon. Thanks for visiting our site, my friends.